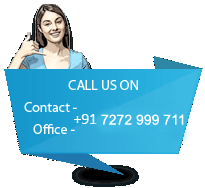 "Leading IT Company based in Pune offering Web designing, Web Hosting, Web Application development, Digital Marketing..."
Any information made easy to publish, modify and manage. Make all the online information & content to be very effective. 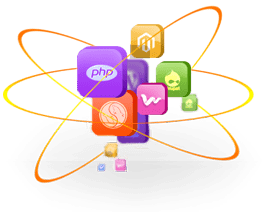 Provide functional Web CMS solutions worked on Wordpress, Joomla, Dolphin and Drupal Applications. A very strongly Integrated Application. Enticing visitors to your Website giving global view. Buying or Selling the products or services.